It’s not only happening in the West. It was reported that a two-year-old boy from Kuala Muda, Kedah and a seven-year-old girl from Malacca died from diphtheria, and a number of children who came in close contact with the deceased children have been suspected of the disease. The two deaths related to diphtheria have alarmed the medical community in Malaysia as diphtheria is a disease caused by bacteria from an unhealthy environment and can be prevented through immunisation. Such cases seem to indicate the growing anti-vaccinate movement in Malaysia, and it has become an issue of concern. 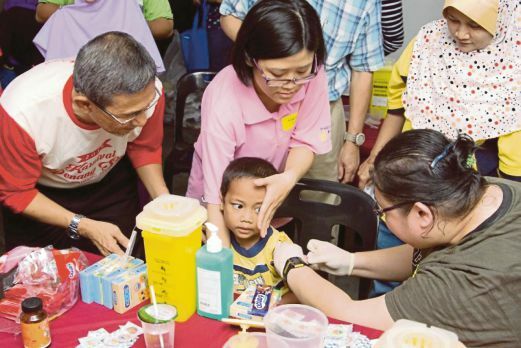 According to Health director-general Datuk Dr Noor Hisham Abdullah as reported by The Star Online the number of parents with children aged below two who refused vaccination, has increased from 470 cases in 2013 to 1,292 cases last year. He added that the numbers should be more because the statistics collected did not include private health clinics. Since the 1950s, Malaysia has established the national immunisation programme (NIP) and has maintained a high rate of vaccination, with over 90% of infants and young children receiving their vaccinations under this programme. 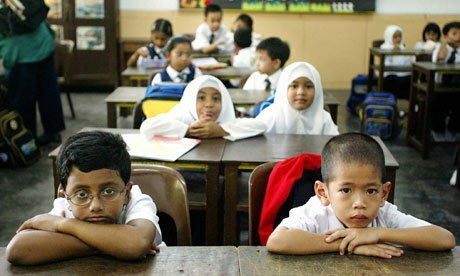 While some may assume that the children in remote rural areas would be the ones who are giving vaccination a miss, surprisingly the numbers are actually growing among urban children, according to the director-general of Health Datuk Dr Noor Hisham Abdullah as reported by NST. 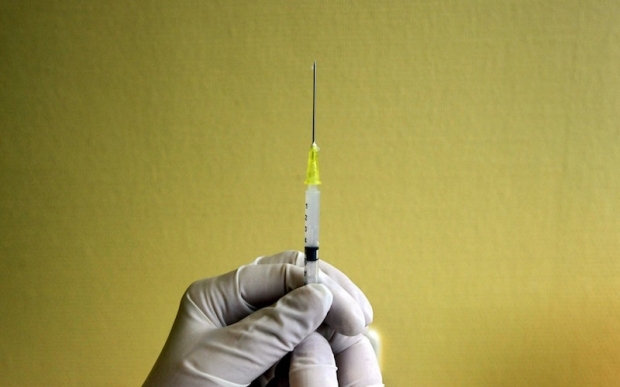 This was also confirmed by Malaysian Paediatric Association subcommittee chairman for immunisation Datuk Dr Zulkifli Ismail who reportedly said that there is an increasing refusal and hesitancy to accept childhood vaccination, especially among the more educated parents. The rumours could have started as some vaccines on the global market are cultivated using the trypsin enzyme from pigs. But even in these cases, scholars argue that the porcine elements are so negligible that Islam allows for it if it means saving a life. "The oral polio vaccine was a big issue because it uses trypsin from porcine sources," said Dr Musa Mohd Nordin, consultant paediatrician and neonatologist at Damansara Specialist Hospital. "But the European Council of Fatwa and Research made it very clear that the vaccine is permissible because, one, it is not the animal we are talking about, it is the enzyme. Two, the amounts that are used is very minuscule. Three, whatever porcine sources is filtered so the end product does not contain any porcine sources." Andrew Wakefield, who is dubbed as the 'Father of Anti-Vaccine Movement', allegedly found links to autism to childhood vaccines but his 1998 study was retracted in 2010 after it was proven to be an "elaborate fraud". However, even when many other studies have debunked these myths, some parents are still suspicious of vaccination and suspected that it may have caused autism. 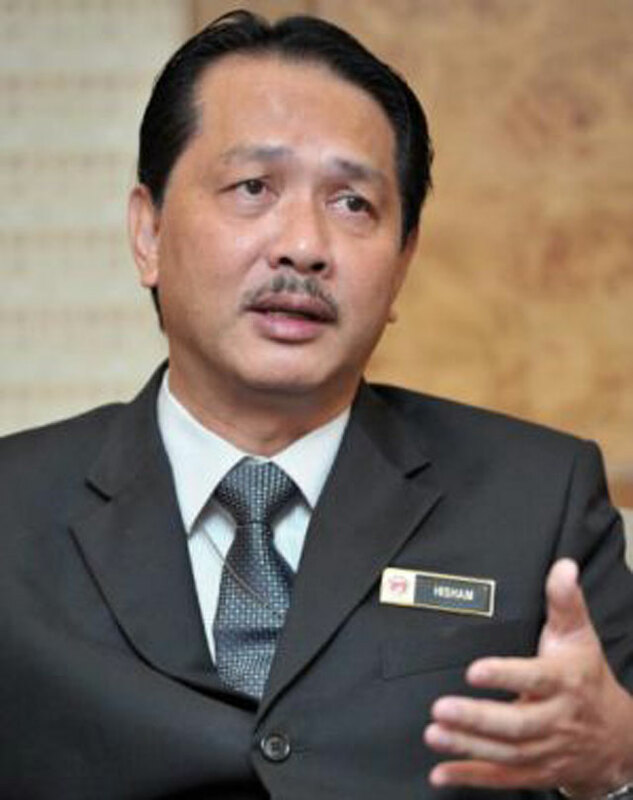 Health director-general Datuk Dr Noor Hisham Abdullah has refuted these claims and reiterated that immunisation was not linked to what was happening in Brazil. 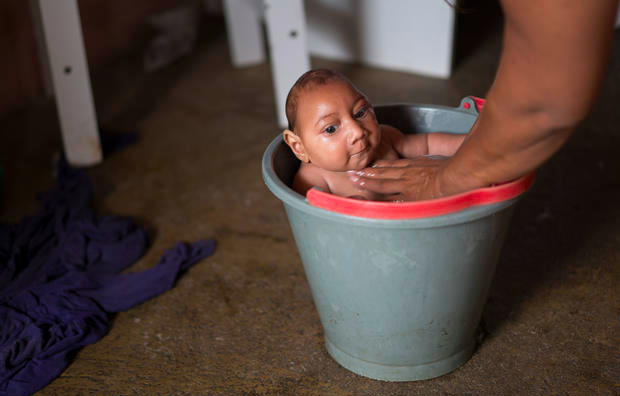 "Tdap was introduced in developed countries such as the United States, Australia and the United Kingdom since 2012 to address pertussis (whooping cough) epidemic among newborns and was never associated with 'microcephaly' in the countries concerned." He also gave the assurance that if any vaccine that is known to cause serious harms to humans, it would be withdrawn from the market. It was reported last month that a cupping specialist had apparently performed cupping on his child when at 25 days old, and made cupping as an alternative to the immunisation programme. The practice of cupping should not be made as an alternative for vaccine intake among infants and children, said Health Director-General Datuk Dr Noor Hisham Abdullah. 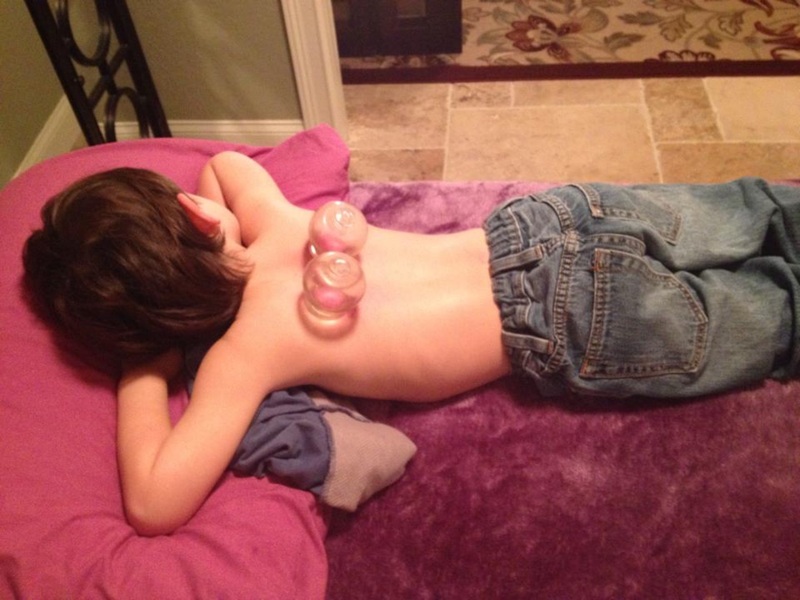 He explained that cupping is complementary medicine and not an alternative. "It is believed to be good for the health of adults, but it is not able to give a good impact to infants and children as compared to immunisation," he told Bernama. Noor Hisham said that although Malaysia has achieved low levels of vaccine-preventable diseases (VPD) for diseases such as diphtheria and neonatal tetanus, these diseases have not been eradicated completely. "Many of the viruses and bacteria are still circulating in this country and that is why it is important that children, especially infants and young children, receive the recommended immunisations on time," he told NST. He said that children who were not immunised are always at risk, especially when travelling overseas is a norm now, and they could be in a country where VPD were relatively common thus exposing themselves to these infectious diseases. Dr Rohani Jahis, head of Disease Control Division of the Health Ministry, said the move of not vaccinating babies and children, which is becoming rampant, could also lower "herd immunity", thus endangering others. Herd immunity, or community immunity, is when a critical portion of a community is immunised against a contagious disease, most members of the community are protected against that disease because there is little opportunity for an outbreak. "Babies who are not vaccinated are not protected against the strains of virus or bacteria, thus making them vulnerable to diseases. And if there are many who are not vaccinated in the society, this would bring down the herd immunity. This leaves the society vulnerable to diseases which they were previously protected from," she said. Its president Dr John Chew said that deaths from diphtheria in recent times are particularly worrying, especially when preventive measures had been in place for at least three decades. "If it is due to the lowering of ‘herd immunity’ because there are pockets of population who are not immunised, then we urge all organisations and departments to work together to ensure that all infants and children get their scheduled immunisation," he was quoted as saying by Malay Mail Online. 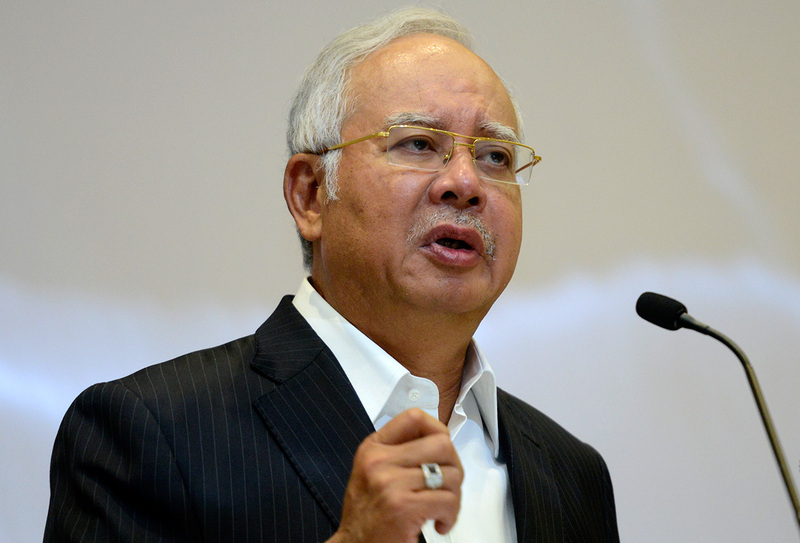 Prime Minister Datuk Seri Najib Tun Razak has also echoed Chew's concerns. He said parents who denied their children immunisation were subjecting them to risk and helping to revive communicable diseases already brought under control in the country. Writing in his blog, NajibRazak.com, he said Muslim parents should not allow themselves to be influenced by news and rumours about immunisation and should give priority to the health of their children as responsible parents. "Those who circulate such news and rumours by citing religion should stop doing so and not be presumptuous. Refer to those who know better," he said. tl;dr: Get your child (and yourself) vaccinated ASAP. Even Singapore is monitoring the deadly virus situation closely.